In Slack, type "/events import" and press Enter. You'll see a message from Eventbot with a button to "Import External Calendar". 📥 Importing events to Slack is one-way, to export events from Slack click here. 🔮 Once an external calendar is imported, future changes will be pulled in automatically. 🔁 Any changes in the external calendar, will be visible in Slack automatically. 💬 Eventbot will notify the channel when the external calendar has added a new event. 🤫 You can import calendars into public and private channels, but not in DMs yet. ⚡ Importing calendars is only available on paid Eventbot plans, with limits explained here. 📥 What calendars can I import? Eventbot can import nearly every internet calendar. Outside of Slack, look for a "Export this event" or "Subscribe to calendar" option. That link is what you'll use to import your events. Using the industry standard iCal format, Eventbot can import from any service that outputs an .ics file. 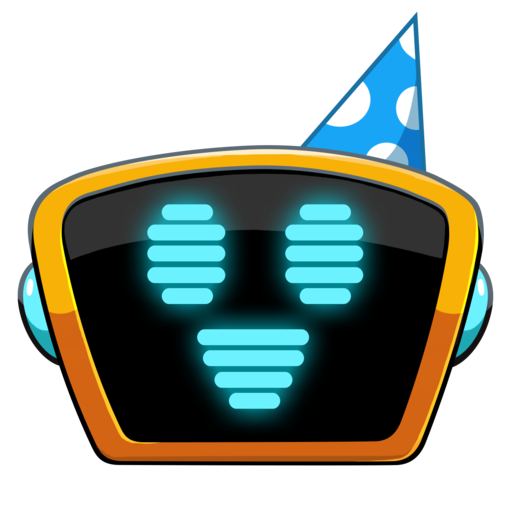 *Note: Eventbot will only import future events. Eventbot will receive updates from your external calendar multiple times per day. This means that events added to an external calendar may not show up immediately in Slack, depending on your timezone and the number of changes. You should see external calendar changes reflected inside Slack within a few hours at maximum. You can RSVP to events from an imported calendar. These RSVPs are only visible inside of your Slack workspace. You can also invite users or post this event to multiple channels by clicking "Invite". Eventbot will keep track of RSVPs across all channels. When you import an external calendar into Slack, you need to provide a nickname. This nickname will help you identify the source of an event once you see it in Slack. This nickname can be 150 characters long, and you can even use emoji 💥! Every event from an external calendar will have "Imported from ___" in the Details, so choose your nickname wisely! ➕ Can I import a calendar and create new events in the same channel? Yes you can certainly import a calendar and continue to create events in that same channel. All the events will be added to the channel's calendar (visible by typing "/events"). ❓ Where can I find more information about importing calendars? 🔩 Can Eventbot import recurring events? Yes indeed! If your external calendar has recurring events Eventbot will be able to import them, even with edited instances. Almost all types of recurring events are supported (see the full list here). There are very nuanced types of recurring events that won't work in Eventbot (for example, a single event that occurs on both Mondays, Wednesdays and Fridays).